This item is not in stock in our warehouse. In most cases, these products are shipped from the factory. Contact Customer Service for more info. 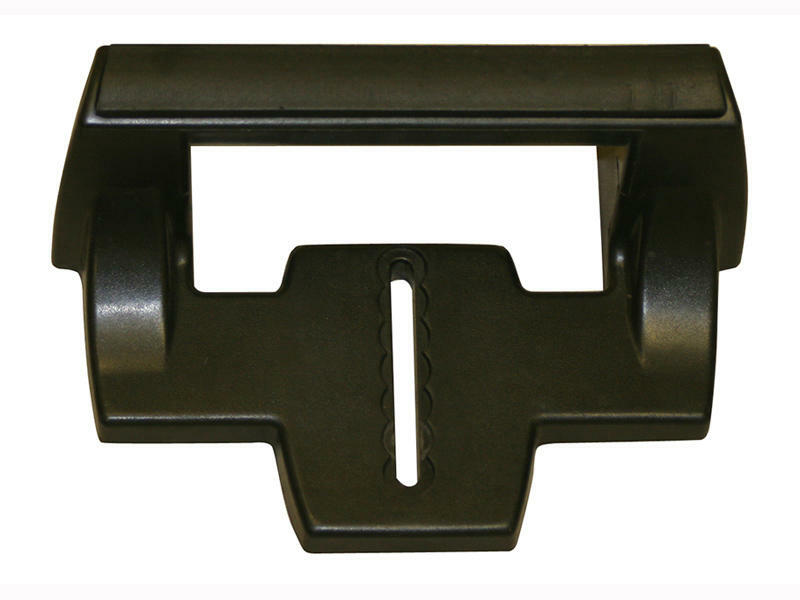 Replacement carry handle for Patriot Braking System.